Packaging sells. You’ve heard the adage and know it’s true. Let us help you design and manufacture your product’s packaging in a way that makes it easy to sell to retailers and customers. 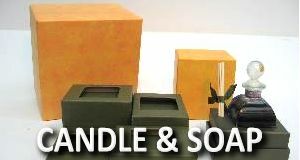 We’re known for producing some of the most beautiful candle and soap boxes on the market, and we can help give your product the edge it needs in stay competitive in the industry. 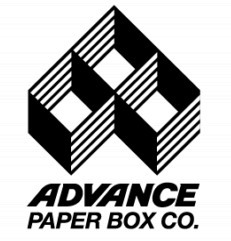 With our 8 color presses, state-of-the-art Finishing Department, and our Rigid Box Division, no one can produce a higher quality and more aesthetically appealing product than us.